The (Northern) Sporades are an archipelago along the east coast of Greece, northeast of the beautiful island of Euboea, in the Aegean Sea. It consists of 24 islands, of which five are inhabited: Alonissos, Skiathos, Skopelos, Peristera and Skyros. These Greek beautiful islands are characterized by dense vegetation and mountainous terrain and are world known as some of the bluest and cleanest seas one will ever come across and experience. Each of these has its own beauty and charm and has something unique to offer the visitor. 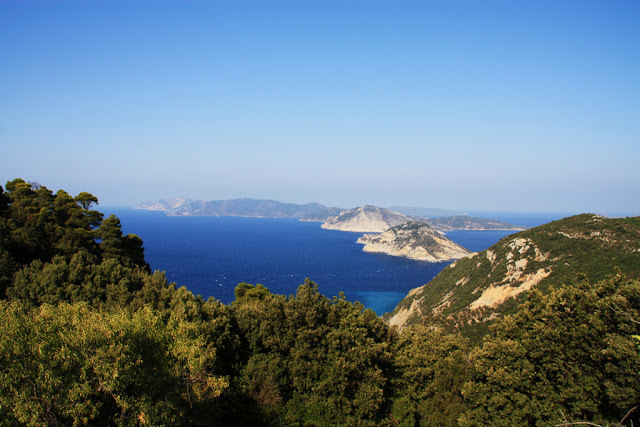 Alonissos, Alonisos or Alonnisos Island is an authentic Greek island, mostly known for its incredible natural beauty and its beautiful beaches. The waters of the Greek island are considered as the cleanest in the Aegean Sea and have been declared a marine park because they are a breeding ground for the rare species of monk seal, the Monachus Monachus. 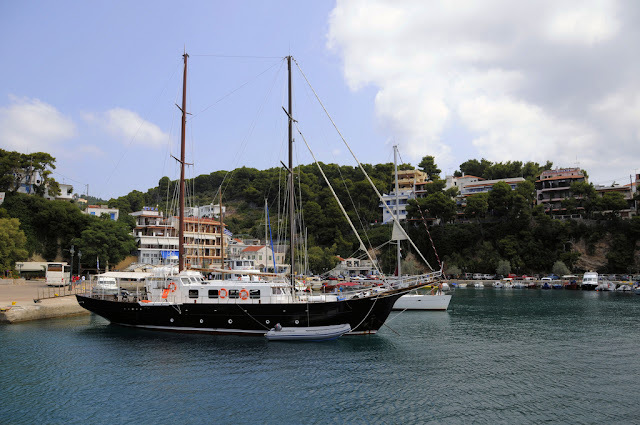 Skiathos s the westernmost island in the Northern Sporades group of islands. 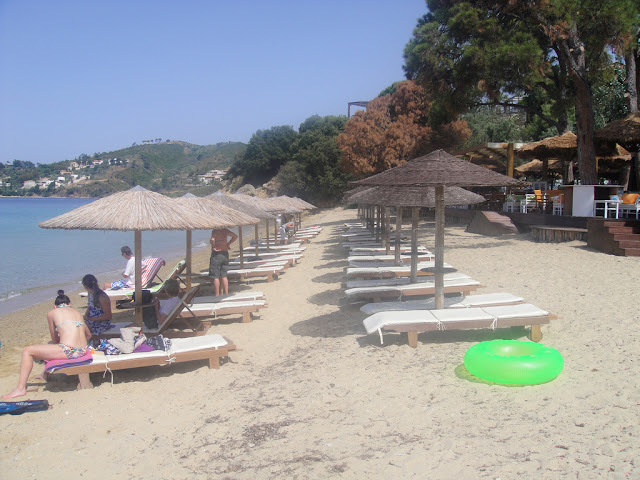 The Greek island of Skiathos is very popular and she gets realy crowded during July and August by people attracted by the wonderful long and beautiful beaches which are boarded by trees and have crystal-clear waters. It is one of the most well-organised Greek Islands and has all the tourist facilities needed. 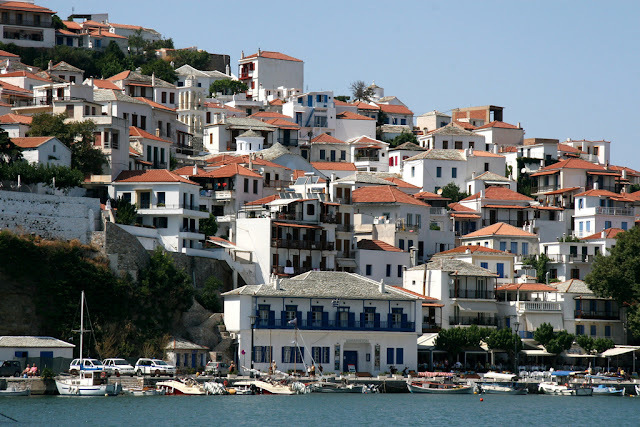 Skopelos s the largest of several islands which comprise the Northern Sporades island group. 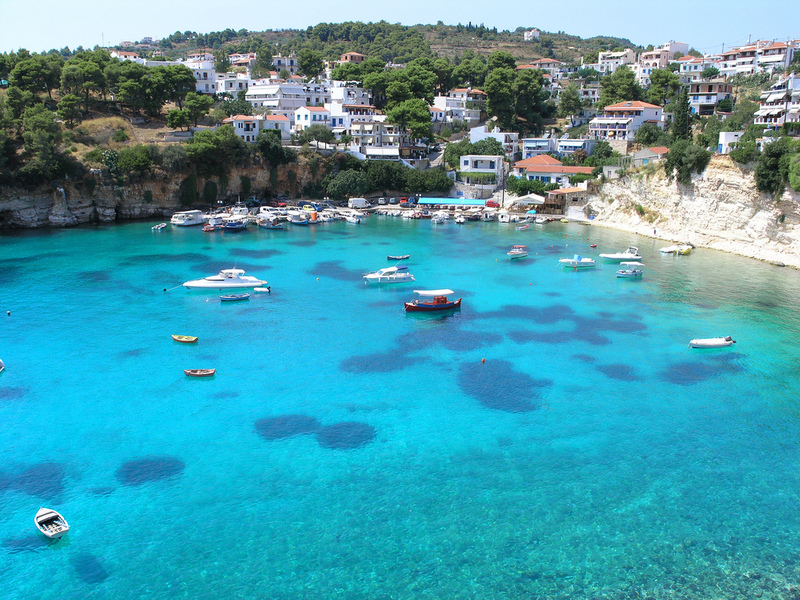 It is a beautiful Greek island which attracts thousands of tourists every year. The Greek Island is known for its beautiful beaches with their clean crystalline waters, surrounded by pine trees forests and also for the nice capital, built amphitheatrically in the heart of a bay, composed of white houses with tiled roofs. Peristera, also Aspro, locally Xero (meaning dry) is a Greek island in the Sporades. 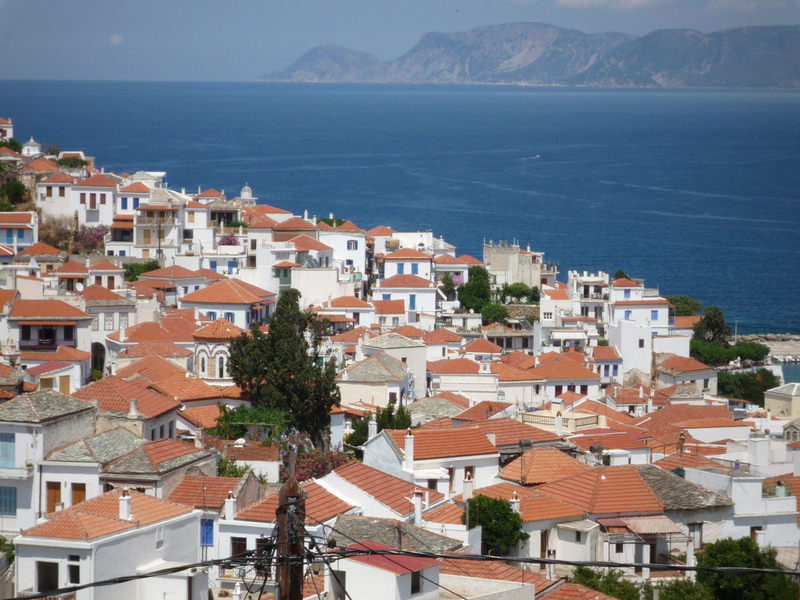 It is administratively part of the municipality of Alonissos and is also directly east of the island of Alonissos. 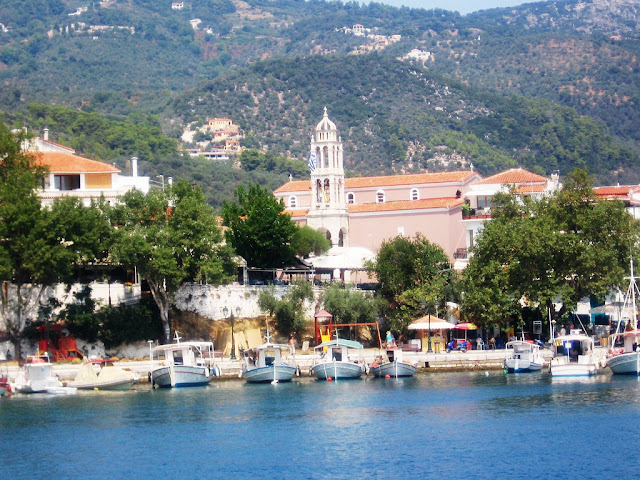 The 1991 census read three inhabitants making it the one of the smallest municipal district in the Northern Sporades.The 2001 census reported a population of five inhabitants. 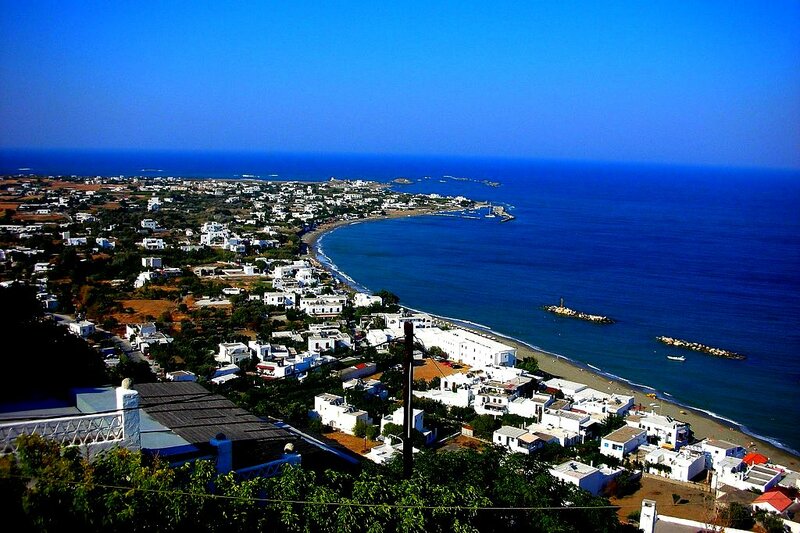 Skyros the island was known as The Island of the Magnetes where the Magnetes used to live and later Pelasgia and Dolopia and later Skyros. It is known for its lush green landscape, its trekking paths among pine forests and its isolate beautiful beaches. 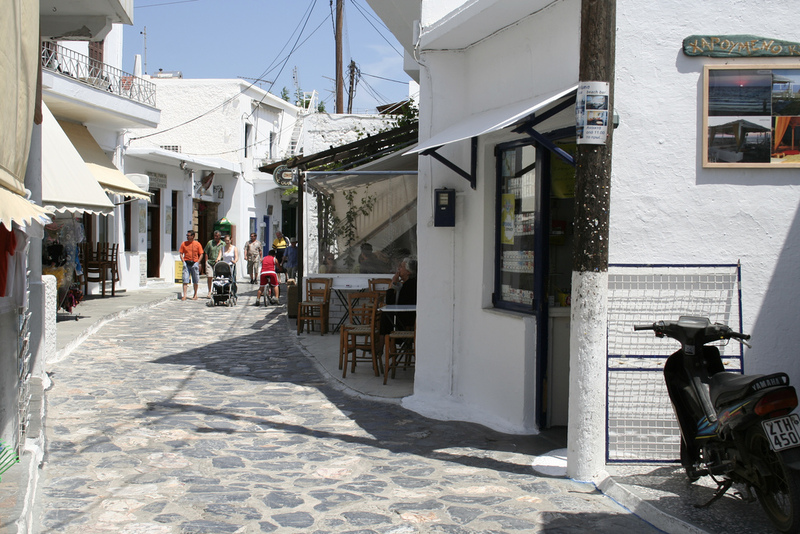 The villages of Skyros are lovely and there are plenty of sites to see on the island.